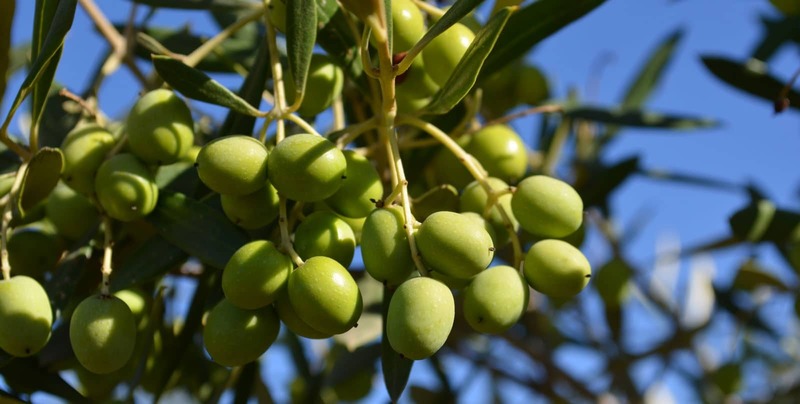 The Olive Tree… For centuries it has enriched the lives of humanity with its sheer beauty, its longevity of life and the nutritive fruit of which it gives forth in abundance. I am struck by the proliferation of this trees’ fruit of which we experience in the form of olives and olive oil. We offer ultra-premium olive oils that are sourced in both the northern and southern hemispheres – an example of the far reaches of a humble tree. Our traditionally-aged balsamics are from the Modena Province in Italy and we carry both white and dark. We look forward to awakening your taste buds! The Cultivated Tree extends our branch of the gorgeous olive tree, with the specific intent of enriching the lives of those we are honored in serving. I have had a lifelong love and respect for this beautiful world in which we all dwell… her inhabitants – people so different and yet somehow connected one to another, although perhaps, by a variety of degrees of separation. We open our doors to you, your friends, and our community for the health and well being of all – we thank you for visiting.